This stunning room boasts floor to ceiling windows overlooking our orchard on the outskirts of the Carolinian forest. 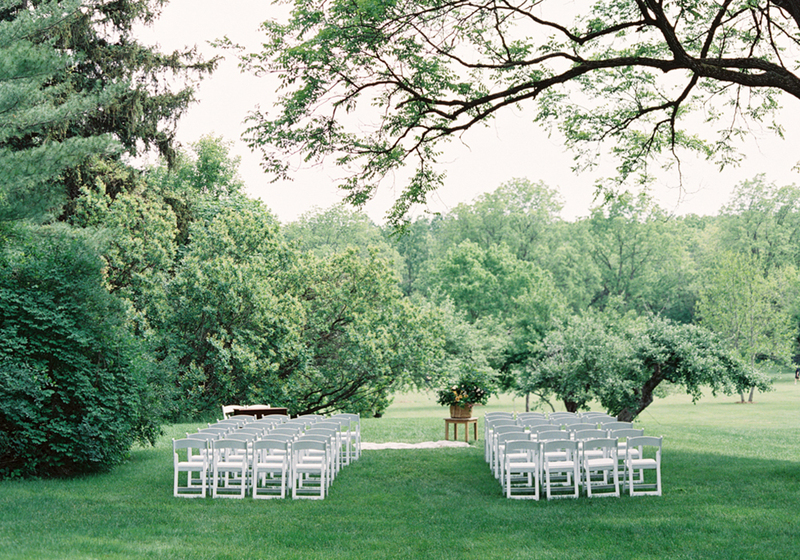 For spring, summer and early fall weddings, your ceremony can be hosted outdoors in the apple orchard or amongst the trees in a shaded area. 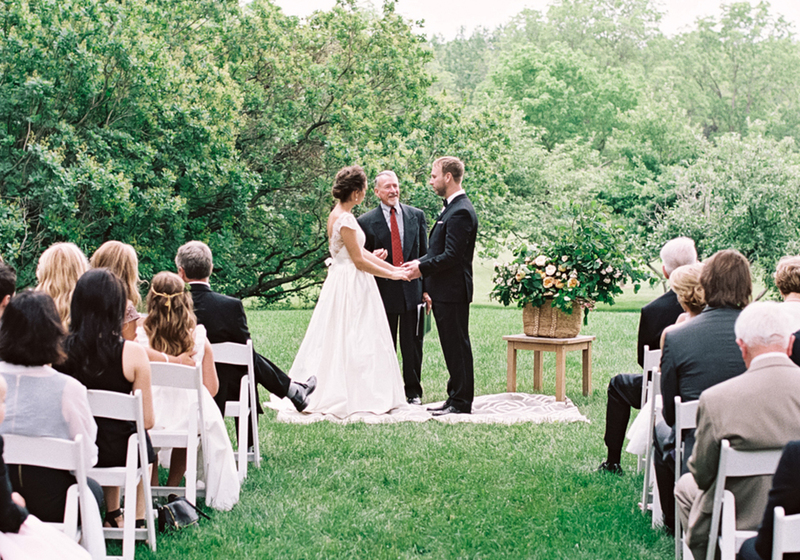 An indoor ceremony can be held in our Carolinian Room. 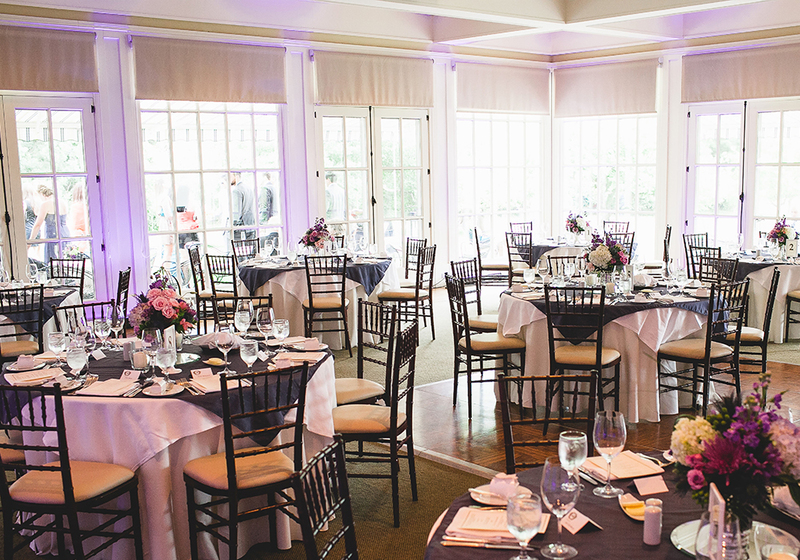 The Orchard Room can be reserved for afternoon events between the hours of 11:30a.m. to 4:00p.m. Limited availability for evening celebrations with a specific guestroom commitment (2 suites, 5 rooms). This space features a long antique dining table, a fireplace and windows overlooking the grounds accompanied by an adjoining private conservatory. 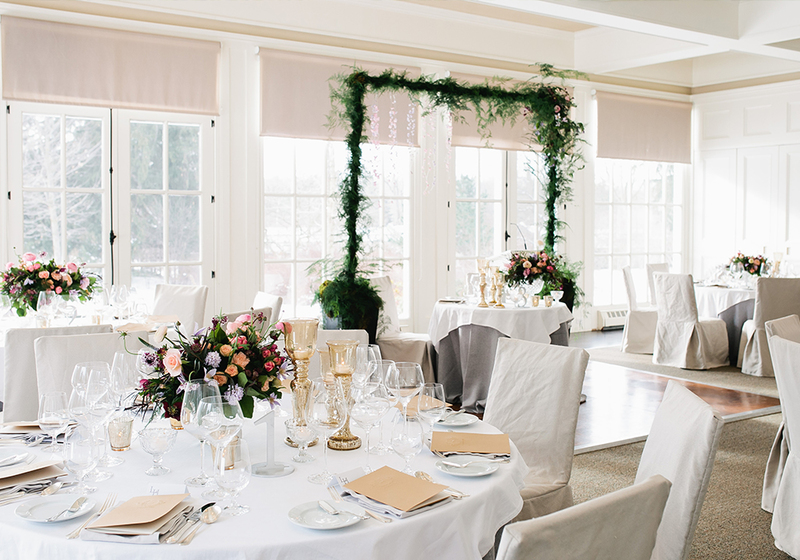 The Red Room offers the most intimate and elegant spot in our main house and is the perfect setting for a small wedding celebration.